Leitrim make the long trip to the next parish over the Atlantic on Sunday as the county's footballers gear up to tackle New York in the Connacht Senior Football Championship on Sunday evening. We thought the travelling supporters might need a few time fillers to make the most of their long weekend in the Big Apple. We are a well travelled little county and even in New York, you can still enjoy a beverage in 'the local.' 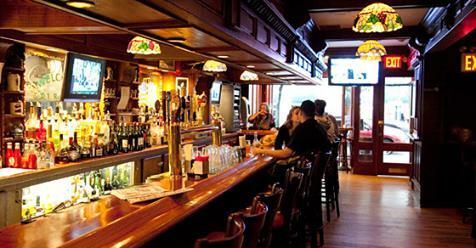 Why not drp in the D.J Reynolds Pub and Restaurant on 351 West 57th Street? The cosy establishment was opened by Leitrim native Denis Reynolds and his Sligo wife in 1989. Leitrim has a fantastic connection to the New York Mets baseball team who play at the world famous Shea Stadium. You'll be well received given the fact the club's late groundskeeper, Pete Flynn, was was native of Ballinamore, Co. Leitrim. He was inducted into the Major League Baseball Groundskeepers Hall of Fame having spent 50 years looking after the well manicured surface. He was known to shout 'stay off me grass' in his Leitrim accent during non-baseball events at the stadium. He once drove The Beatles out of their concert at the stadium in an armoured truck and is considered a bonafide club legend having died last year. 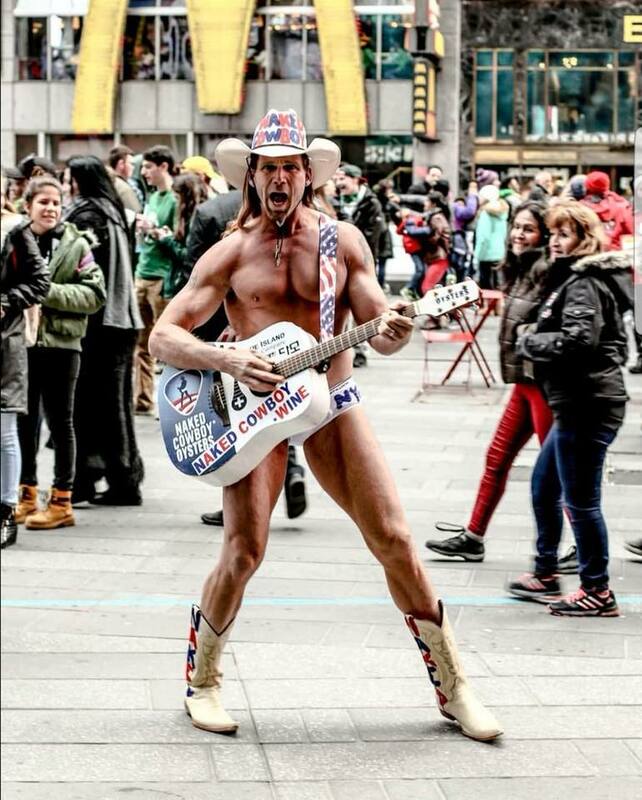 Head to Times Square and get the obligatory selfie with the world famous Naked Cowboy. Don't forget to throw on the Leitrim jersey and tell him the history of the county footballers. 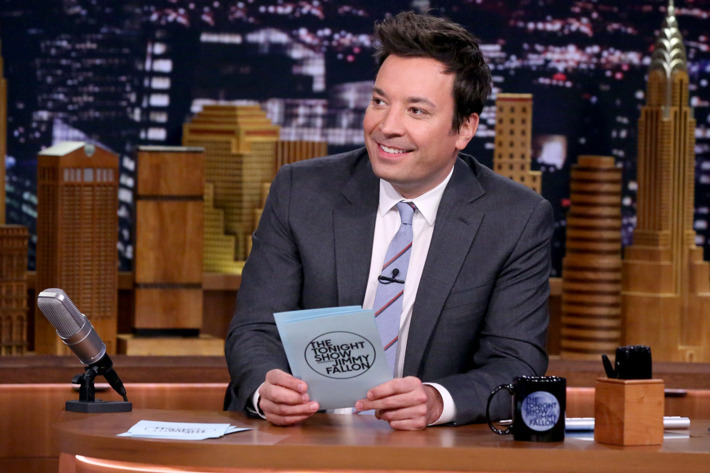 Sure, he might even head to Gaelic Park with you after such a lesson! 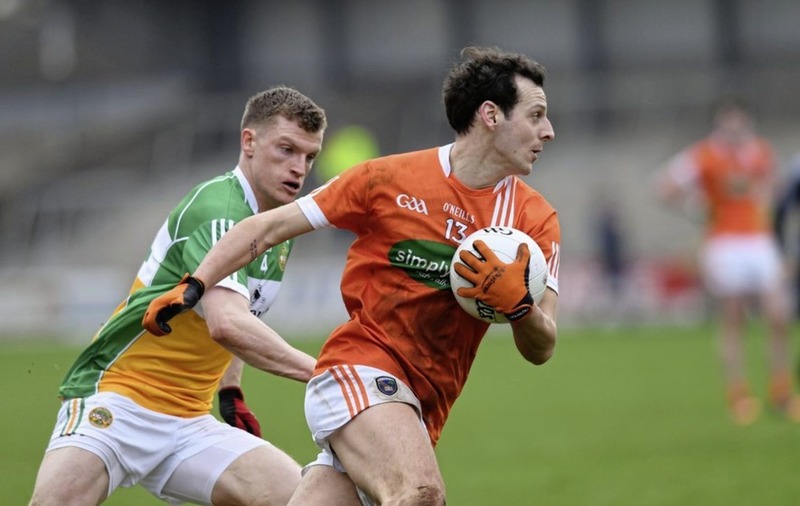 The Armagh sharpshooter could be the Exiles main danger in the game so a strategic session on Saturday night could have the neccessary effect to slow down the scoring talent, although he has spoken out about the drinks culture within the GAA before, so you might need a different tactic! If the session with Jamie Clarke doesn't work, you might need divine intervention to make sure he forgets his shooting boots. Why not head down to the largest Irish parish outside Ireland, known as Emerald Mile, and say a few decades of the rosary for a Leitrim win. 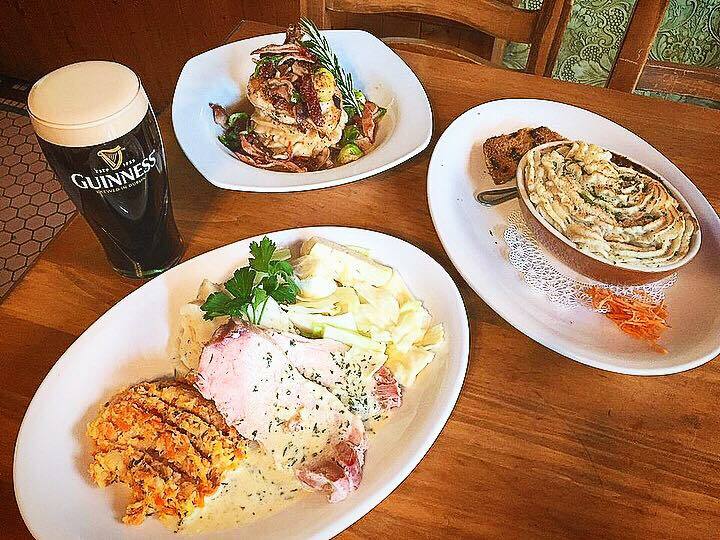 Kitty Hoynes Bar and Restaurant is famed for its Irish food, especially its back bacon and cabbage. Despite it being a short trip, you might get home sick and need a proper Sunday dinner. They even have Kerry gold butter! Nothing beats seeing the county jersey in random places and while in New York, you can actually attend and be part of the studio audience of a number of popular shows for free. There may be queues but you never know, wear the Leitrim jersey again and you could go viral! Get yourself down to the the Statue of Liberty and Ellis island where many Irish exiles landed having emigrated from Leitrim and beyond. The Ellis Island National Museum of Immigration tells the emotional tales of the 12 million immigrants who entered America through Ellis Island from all over the world. 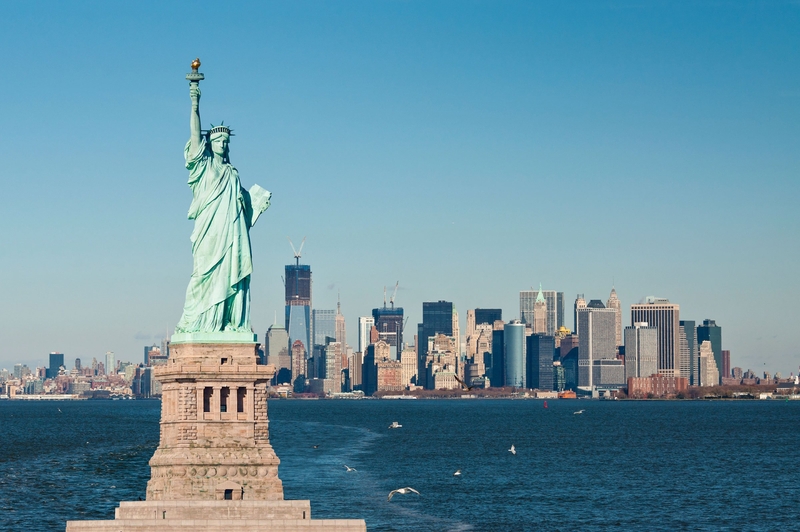 Today, the descendants of those immigrants account for almost half of the American population. The Sea, Air and Space museum in New York exhibits extraordinary pieces of history, including a space shuttle and war ships. The museum is even on an actual aircraft carrier and boasts a Concorde as one of its attractions. Grab lunch at Katz' Deli where one of the most famous scenes from cinema history was filmed. The deli is celebrating its 130th year this year but it came to worldwide attention in 1989 thanks to Meg Ryan, Billy Crystal and one very iconic scene. Maybe best not to recreate this one!